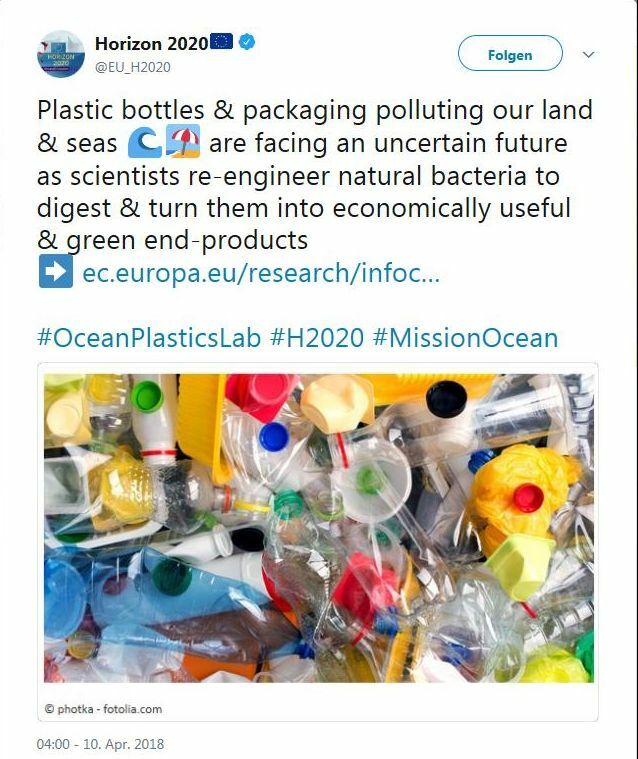 "Designer bugs for creating greener Plastics" - P4SB's success Story has been shared on the EU Commission's Webpage! Abstract of the report: "Plastics are desirable because they are very durable and resistant to degradation. Plastic waste is undesirable because of these very properties. EU-funded researchers are designing bacteria to efficiently consume plastic waste and turn it into novel destructible plastic - good for the environment and health." Interested? Read the full article here! P4SB holds 6th General Assembly on Majorca! The 6th General Assembly of the P4SB Project took place this April in Illetas, Majorca. Special thanks goes to the Guest Keynote Speakers and the Team of EmPowerPutida, who joined P4SB for a meeting, but also to all participants for making it an extremely fruitful and highly enjoyable Meeting for everyone involved! New Publications by Dr. Wei and Prof. Zimmermann! "Microbial enzymes for the recycling of recalcitrant petroleum‐based plastics: how far are we?" was first published in Microbial Biotechnology Volume 10, Issue 6 on 28th of March 2017. You can access it either via the P4SB Website's Publications section or via the DOI. "Biocatalysis as a green route for recycling the recalcitrant plastic Polyethylene terephthalate" was also published in Microbial Biotechnology Volume 10, Issue 6 on 12th of April 2017. This publication, too, can be accessed both through the P4SB Website Publications section, or using this DOI. Want to know more? Have a look at the abstract for "Biocatalysis as a green route for recycling the recalcitrant plastic polyethylene terephthalate" on the right! Great New Article on WDR Website Makes Reference to RWTH's EU-funded Research Projects! WDR recently published a very interesting short article introducing two current research projects being run at RWTH, both of which receive funding from the EU, and our very own P4SB is among them. Many thanks to WDR for referencing our project! Curious? Go read the full article in German! German is not your preferred language? You can find some key points from the article summarized below in English! 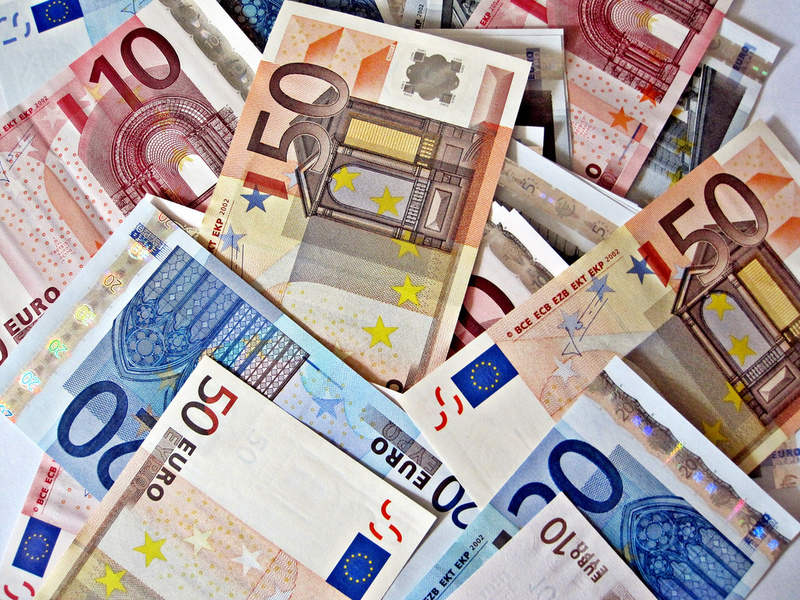 Two research Projects focussing on environmental and health issues at RWTH have received EU-funding amounting to an Overall total of 11 Million euros. A main goal in all these projects is to protect and preserve human health and safety, as well as to contribute to protecting the environment and our planet! One of them is specifically concerned with developing a robot capable of renovating buildings that are contaminated with asbestos. Such a robot could, for instance, remove the carcinogenic asbestos layers on the walls and ceilings of such a building, thereby protecting construction workers from working conditions that would otherwise be hazardous to their health. The second project is aiming to decompose plastic waste with the help of bacteria and transform it into high-grade bioplastic. As this could positively impact the way plastic is produced and handled and ultimately contribute to reducing the world-wide plastic waste problem.